Wondering where to take flight lessons in Florida? Where to take flight lessons in Florida…? 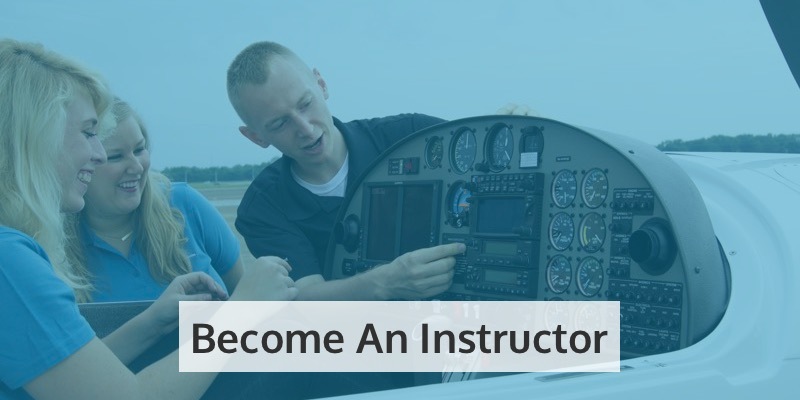 If you can’t decide where to take flight lessons in Florida, here’s why you should give CTI Professional Flight Training a try! 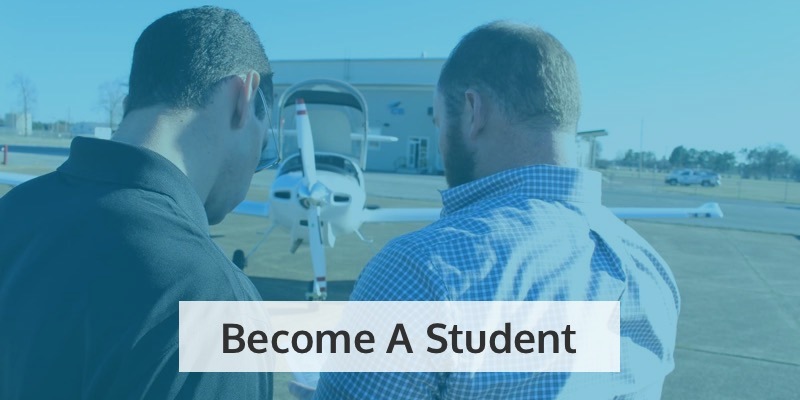 Our Florida campus is based at Fort Lauderdale Executive Airport (FXE), so you will learn to fly in one of the busiest general aviation airports in the country! Located in the middle of Florida’s main commercial corridor, between West Palm Beach and Miami, it’s a prime learning location, particularly if you want a career in aviation. 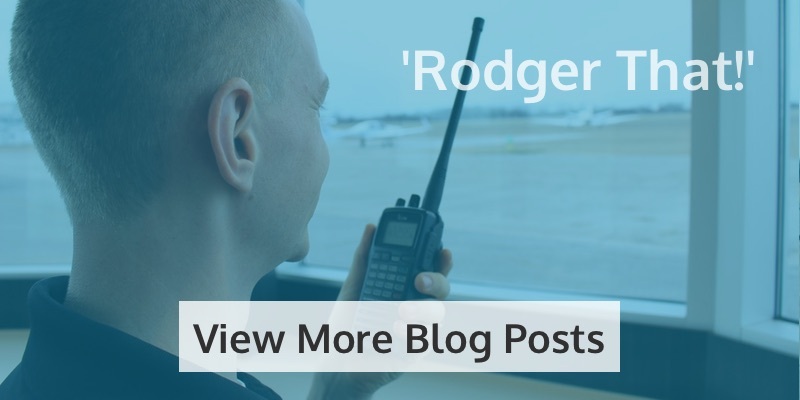 You’ll have the chance to hone your radio and navigational skills, which are essential in a highly controlled airspace. The field is also equipped for instrument approaches (ILS/NDB) and is close to satellite training facilities for learning further approaches (Pompano Localizer; Palm Beach; VOR/NDB/ILS/Localizer). You will also be able to use a large practice area for intensive training. Fort Lauderdale has it all – sunshine, beaches, and so much to do! So not only do you get to take flight lessons at a superb facility, but you also get to do it in one of Florida’s greatest cities. You’re also perfectly positioned for Miami and Palm Beach, so you’re never short of ways to enjoy life while training. Learn to fly at CTI Professional Flight Training, and you’ll be flying our brand new fleet of aircraft! Much more comfortable than older models, our aircraft give you the chance to learn to fly using the latest technology, preparing you better for the future. 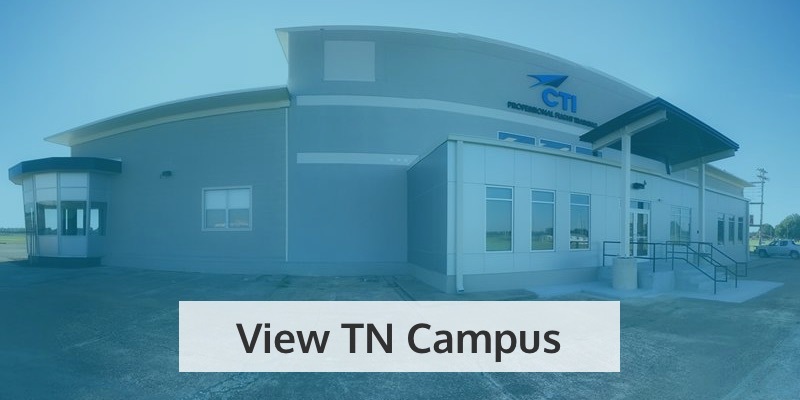 You’ll find clean, comfortable and air-conditioned lounges, offices and classrooms at CTI Professional Flight Training. You can also plan every flight using our state-of-the-art Pre-Flight Facilities, including computer-generated flight planning and weather services. We know our friendly instructors have an excellent grounding in aviation – we taught many of them ourselves! This means you can put your training in the safe hands of real enthusiasts who bring out the best in their students. As an FAA-approved training facility, we can offer training under a student visa. We’re also bound by FAA criteria, meaning you can guarantee professionalism, structure, and expertise at every point of your training. We even have private, on-site FAA computerized examination facility! Your career will get off to a flying start with us! Our Professional Pilot Training Program fulfills all licensing requirements for you to become a commercial pilot in the USA. You can also stay on to build your hours, helping you meet requirements to work in other countries, including Peru and Venezuela. Our parent company, Crew Training International Inc., fully guarantees all funds on deposit, so your money is safe with us. Also, in the unlikely event you withdraw from training, we will not keep any percentage of your payments as some other flight schools do. 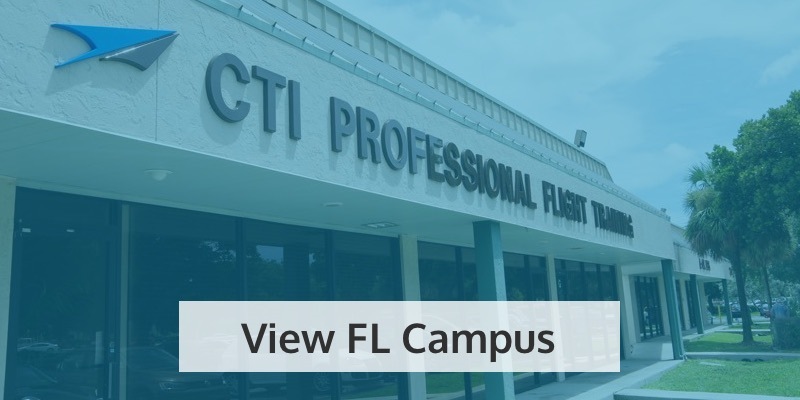 So if you’re wondering where to take flight lessons in Florida, the answer couldn’t be clearer – come to CTI! Book a tour or arrange your discovery flight today.